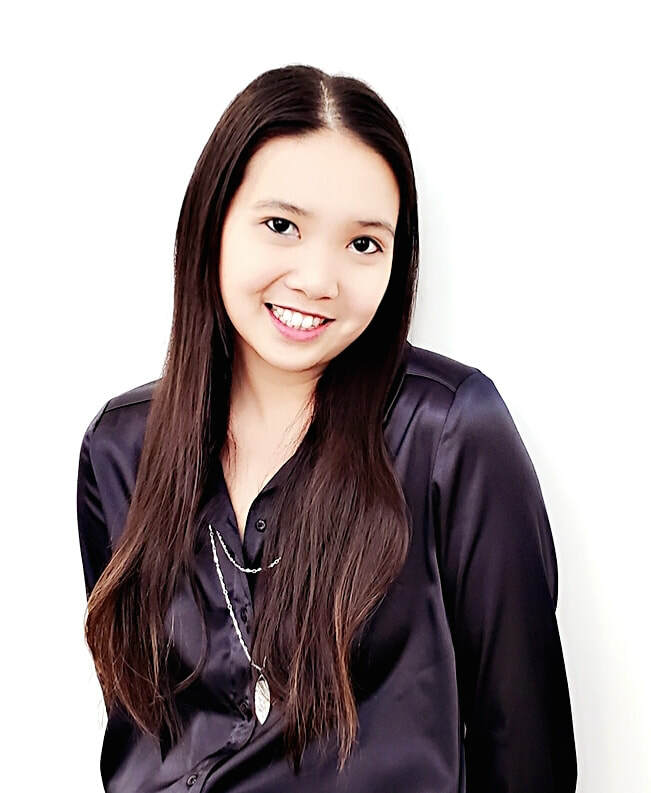 Shannon Wong - PIANO LESSONS AGES 2.5 - ADULTS! Children go through a journey of experiences when they are immersed in music. The creativity and the curiosity of children are exciting. Being able to see the child think and grow through relationship is the most rewarding. Shannon Wong’s love for music began at a young age. She was singing at the age of 2, and started playing piano at the age of 4. Her journey with the Royal Conservatory of Music led her to writing and creating music. She graduated from Simon Fraser University with a Bachelor of Fine Arts specializing in Performance and Collaboration. She has collaborated with several music designers, directors, and choreographers throughout Vancouver such as Martin Gotfrit, Stefan Smulovits, Penelope Stella, Steven Hill, and Rob Kitsos. She is also constantly furthering herself as a piano performer under the direction of Scott Meek. Shannon has been teaching piano and music theory for the past 8 years. Her love for children’s imagination came into play since she decided to become an Early Childhood Educator. She loves to create, and watch creativity happen right before her eyes. Music is a source of creativity, and she believes anyone is capable of learning music and translating that into composition as long as they can put their heart into it.